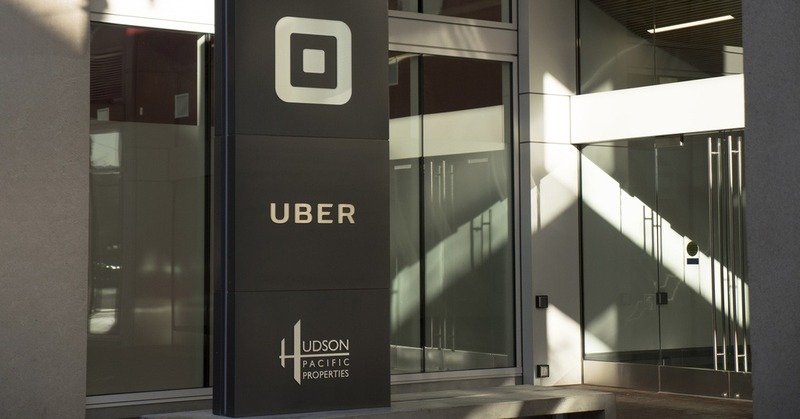 Uber has come a long way to reach the worldwide brand recognition. It operates in 65 countries, and its 75 million riders make Uber one of the most popular ride-sharing services. Today, the company is worth around $120 billion. 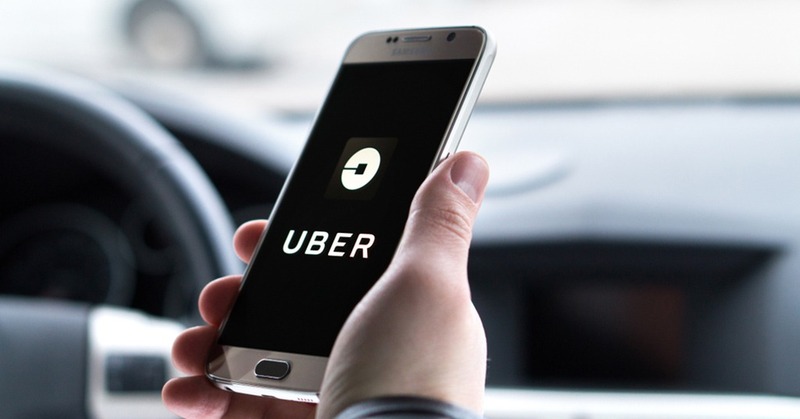 PaySpace Magazine offers you to find out how it all began and what were the main reasons for Uber’s success. Kalanick and Camp had extensive experience in entrepreneurship and investing before they started Uber. Both of them have already launched projects from scratch several times, so they knew how to implement everything right, as well as knowing what issues and problems could be faced. In addition, both entrepreneurs were already fairly well known, so it was easier for them to win the trust of prospective clients. 2009 was a good year for startups, particularly those “sharing economy”. It was a major trend, and hundreds of developers tried to create sites, apps, and companies that could help make people’s lives a lot easier. 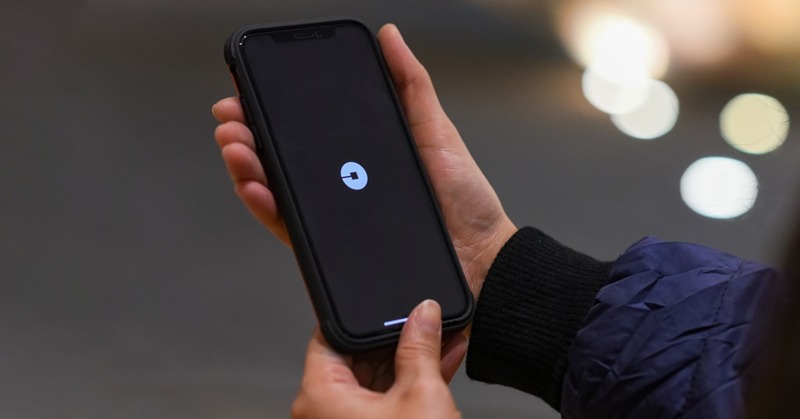 Thus, many experts tend to think that if Uber hadn’t been launched by Kalanick and Camp in 2009, it would have been launched by another entrepreneur under a different name very soon. Multiple startups and companies went bankrupt due to the lack of a good management system or a leader who was not afraid to take responsibility for the decisions taken. Moreover, if you are not sure of what you are doing, you try to stay somewhere between “stand steadfast by my ideas” and “ready to compromise”. the fares are mostly regulated by drivers, so the prices are usually lower than those of cab services.